Our Seasonal Expressions 1 went live on January first and it's filled with all kinds of wonderful products! 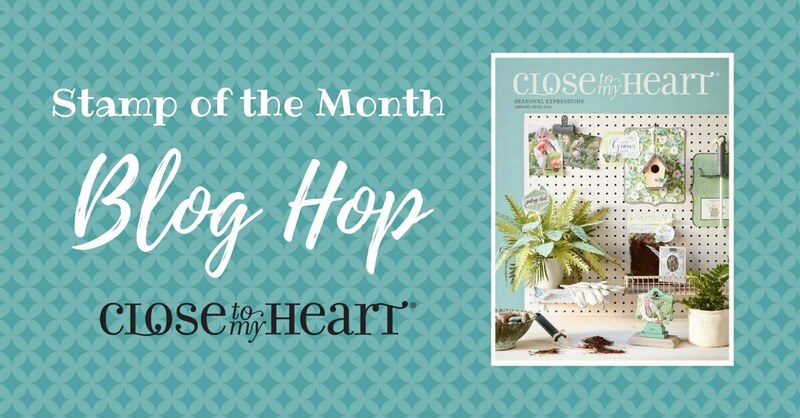 This blog hop will give you an idea of what you will find. You can contact me for a copy or view it right now on my website! If you've hopped over from Alyson Mayo's blog you're doing fine. Just click the link at the end of each post to make your way around the circle of hoppers. It's that easy! 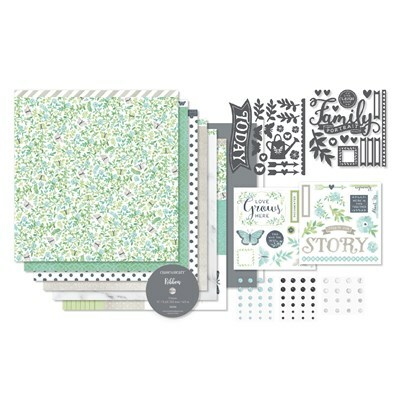 It was love at first sight when I saw the Chelsea Gardens paper pack! The soft colors and pretty patterns are just the kind of thing that appeals to me most. So I got busy making a layout and it turned out as pretty as I hoped it would. Now to find some photos......LOL. Tip 1: Use the stamp rolling technique to add a special look to your flowers and leaves. Stamp in a light ink color first then roll the edges of the stamp around on a darker ink color. For the flowers I stamped in Pebble then rolled in Glacier. The leaves were done in Pebble then Fern. 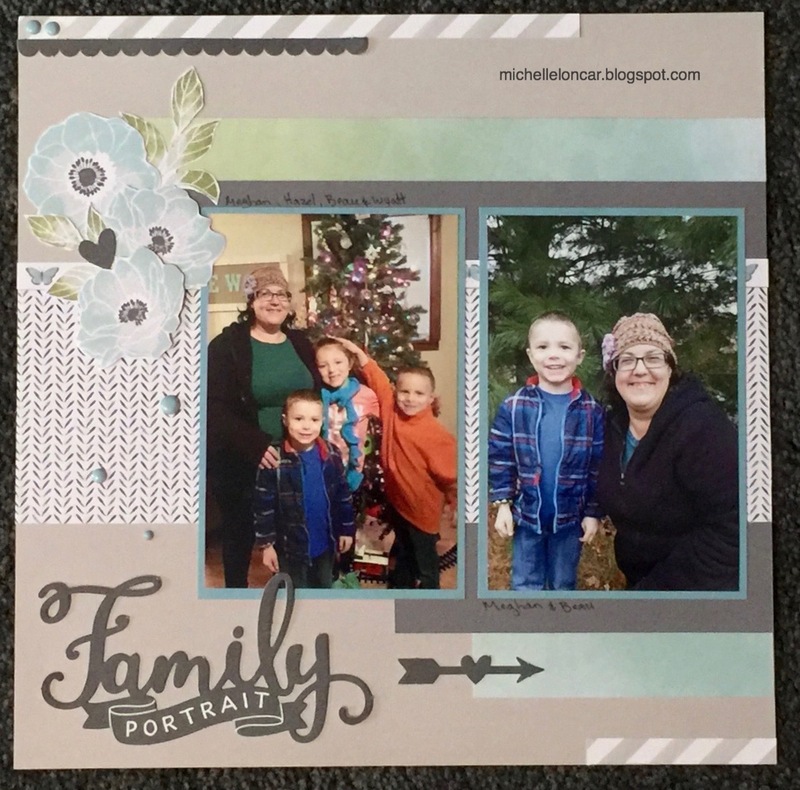 Tip 2: When you're adding photos to a layout later you can still overlap some of the embellishments when making the layouts. 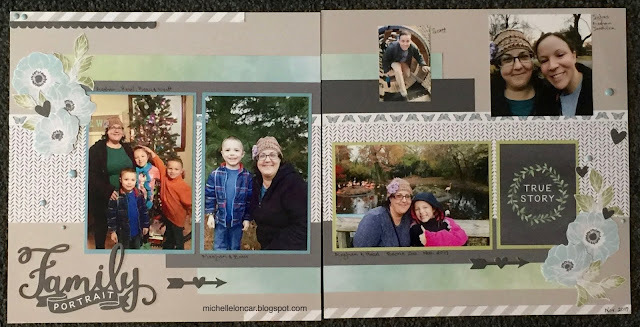 Leave the part that will overlap the photo free of adhesive and just glue down the rest of the image. Then you can slip the photo neatly in place. 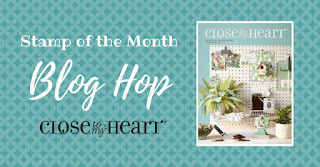 NOTE: All the Chelsea Gardens products listed above can be bought individually or all together in the Workshop Your Way Chelsea Gardens Scrapbooking Kit. See image at end of post. Now it's time for more inspiration. Let's hop over to see what Priscilla Gotham has created. Fabulous layout! I love the flowers. 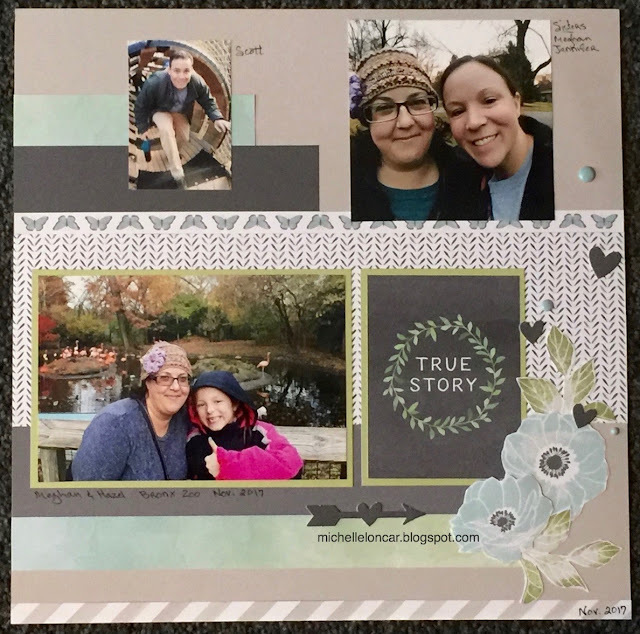 Very nice layout that highlights the photos! Incredible layouts. Amazing and so sweet! Your leaves and flowers look amazing with that technique. How nice to have such large flowers for scrapbooking! Love those large flowers on your layouts. It’s a great technique to stamp them in two colours like you did. Beautiful layouts.